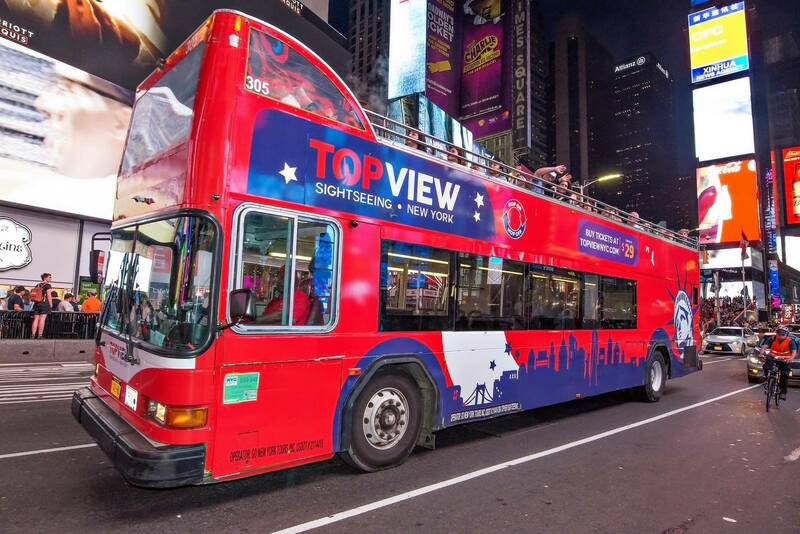 Attraction Pass™ offers convenient access to the top attractions and tours in New York at the best price. Select one of the passes below to start your NYC adventure! Attraction Pass™ 1 Day offers 24 hours of access to the most popular attractions and tours in NYC. For travelers with limited time in the city this pass offers great savings on must-see landmarks and attractions. Attraction Pass™ 2 Days offers excellent value for sightseeing New York City for 48 hours. Within the timeframe, guests can not only get an overview of the city but also explore further at points of interest. With Attraction Pass™ 3 Days guests can explore top attractions across the city leisurely. From visiting Manhattan, to viewing the Lady Liberty and so much more, a 3 day pass will allow you time to explore a large number of attractions. Attraction Pass™ 5 Days is the best option to get an extensive New York experience. From sightseeing tours, museums, Statue of Liberty cruise, to bike rentals, you’ll get to enjoy all that New York City has to offer!